Everyone loves our GLT sale!!! Guess what starts tomorrow!!!! If you've ever wanted to order but just couldn't pull the trigger THIS is the time ~ try us out, I promise you will NOT be disappointed!! 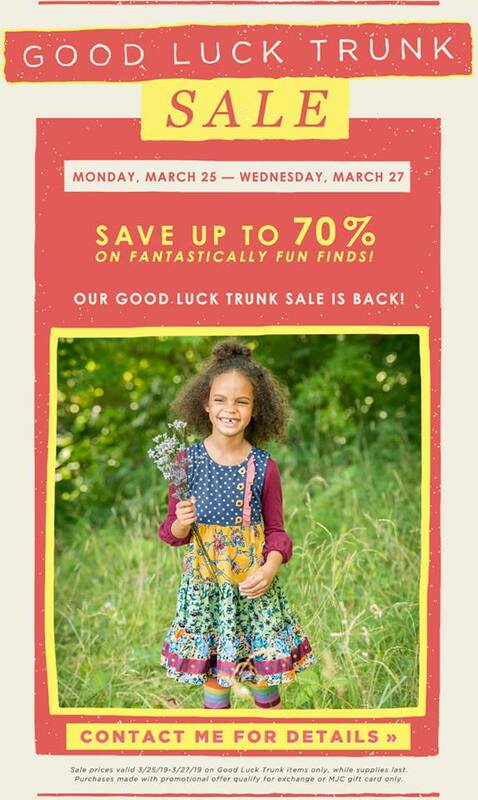 GLT has past season items in select styles and sizes so do;t delay ~ sell outs ALWAYS occur at the sale.